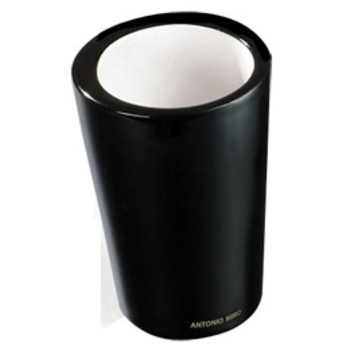 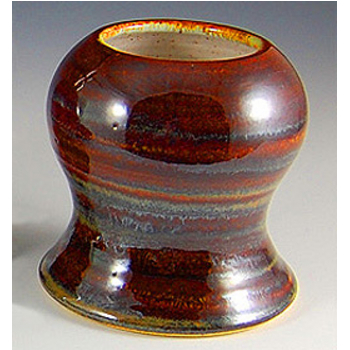 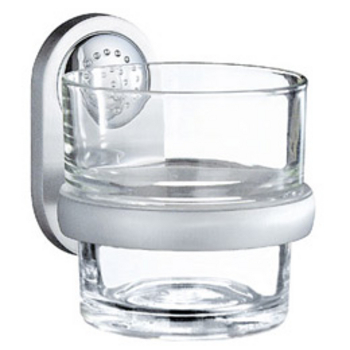 We offer a wide variety of Tumblers and Holders from top manufacturers like Echelon Home, Whitehaus, Blomus, Cool-Lines, Alno, Dawn Sinks, Paul Decorative, Hafele, Smedbo and more. 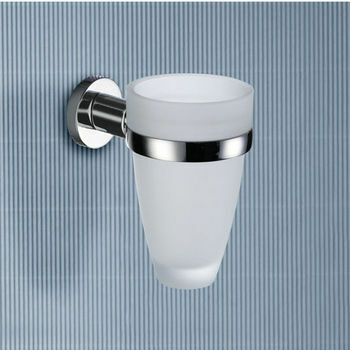 There are many different styles available to match your bathroom decor. 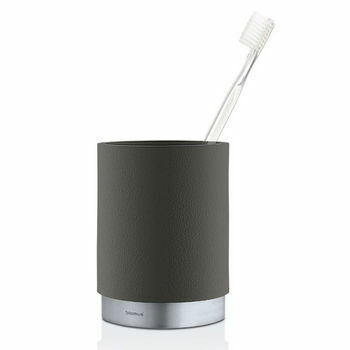 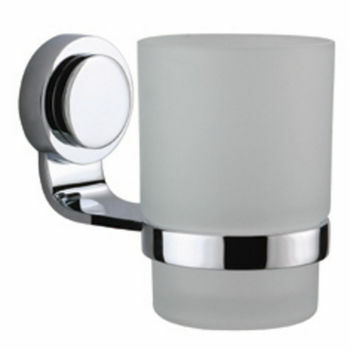 The Bentley, Carlton, Regent, Tahiti, Tempo and Tivoli collections feature a range of bathroom accessories. 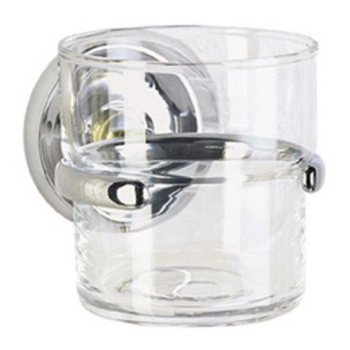 All Blomus products have the sleek shapes design reflecting a straightforward appearance. 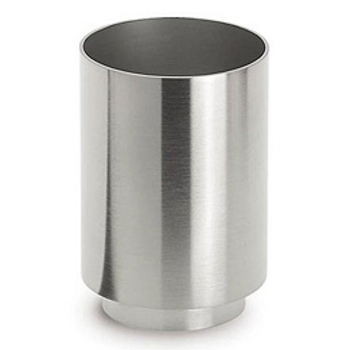 All Cool-Line products are made from durable, sleek-looking stainless steel, the finish of choice among contemporary interior decorators. 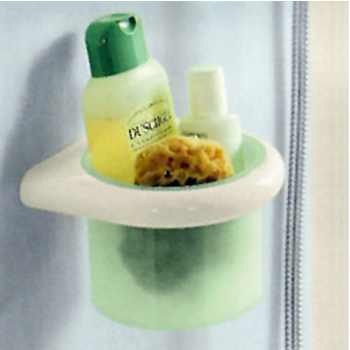 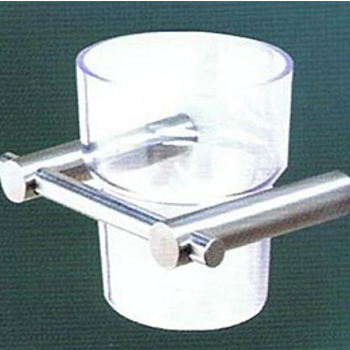 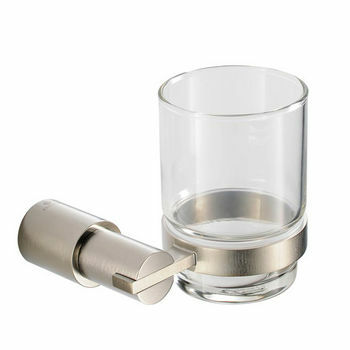 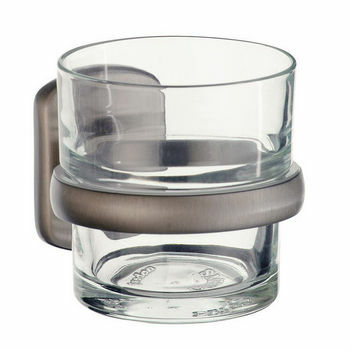 Nameek's tumblers and holders are a great addition to any bathroom. 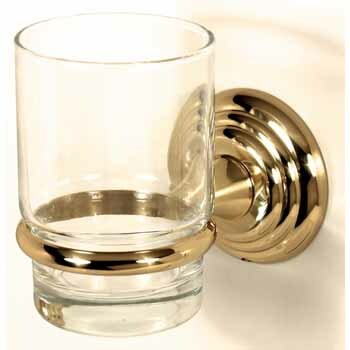 Allied Brass offers luxury bathroom accessories that appeal to the eye and to the touch. 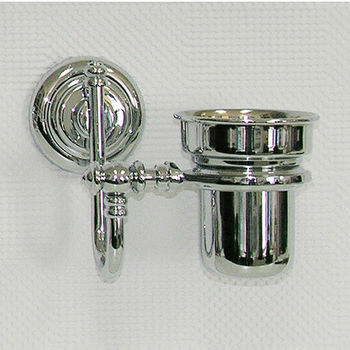 These bath accessories are made of solid brass and are available in a wide variety of styles and finishes to fit any bathroom decor. 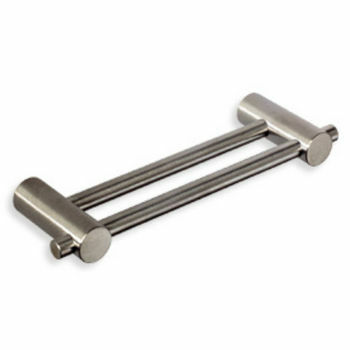 Smedbo, Swedish for home of the blacksmith,has been providing elegant European hardware for the home since 1967. 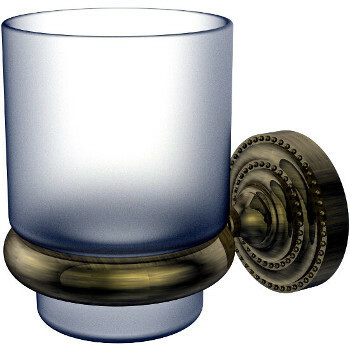 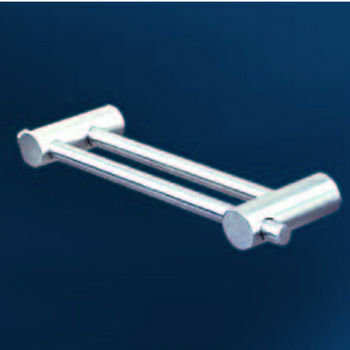 The accessories are made durable with a brass-forged construction and Chrome plating.